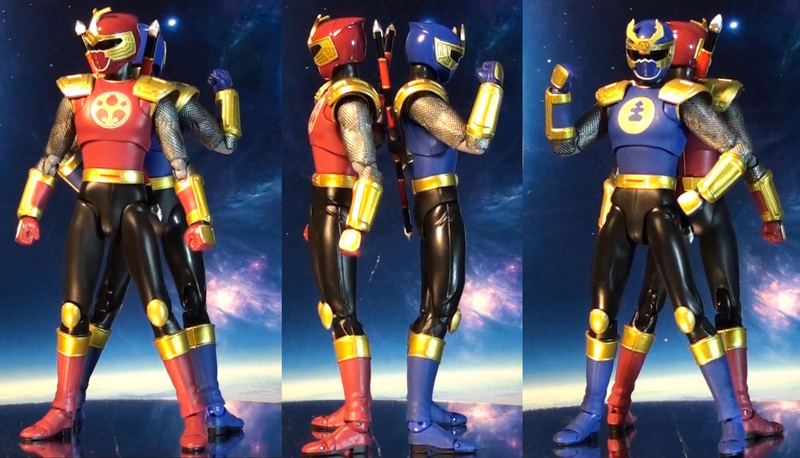 That Gouraiger (Mighty Thunder Ranger) set’s cool and all. 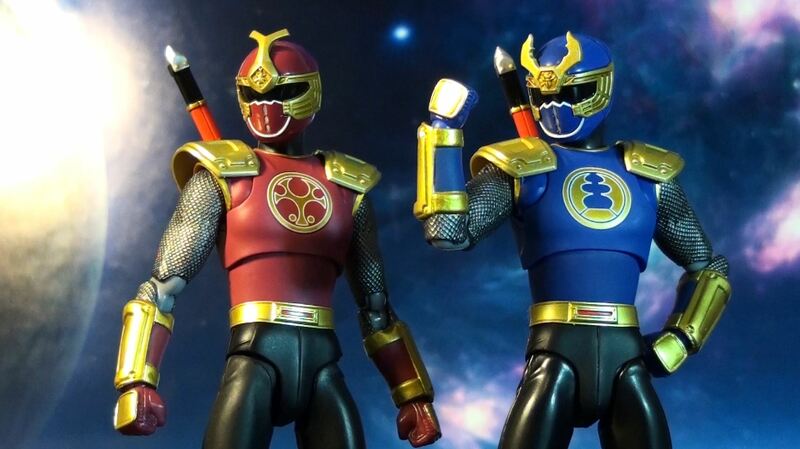 But what I don’t understand is why most of it’s modeled after its Ninpu Sentai Hurricaneger (Stealth Wind Task Force Hurricane Ranger) counterpart. 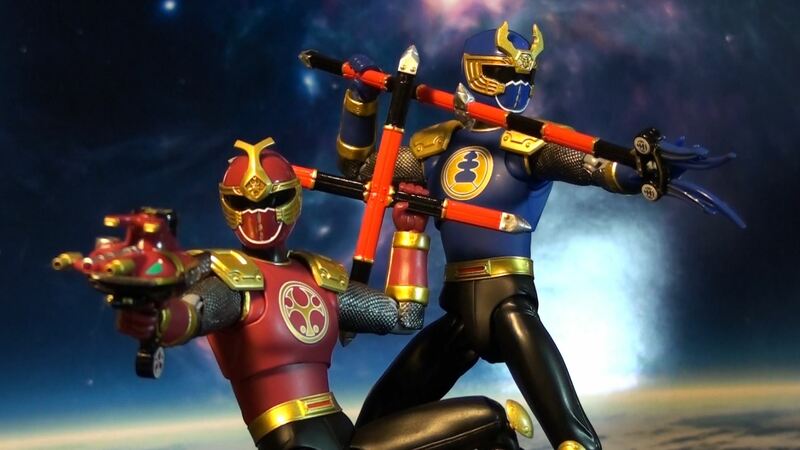 That set could have been called Thunder Ninja Rangers instead of Gouraiger because the G-codename’s used in Hurricaneger rather than in Power Rangers Ninja (Stealth Person) Storm. 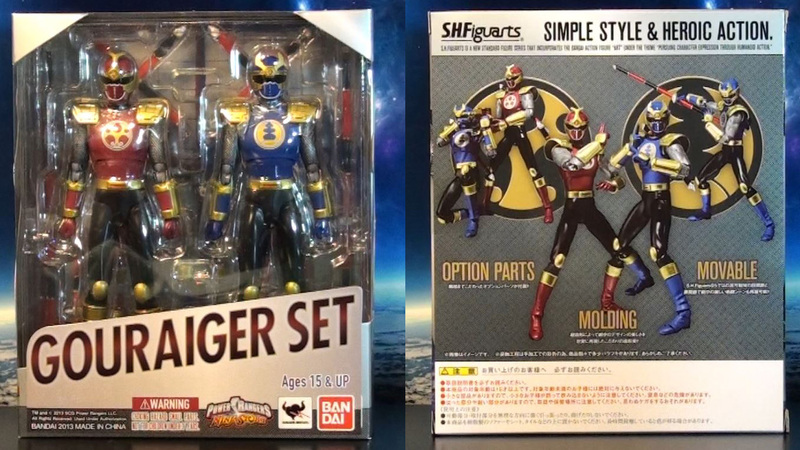 Besides, the Gouraiger box gives me that impression that its figures are imports rather than domestic collectibles just the so-called toys of the Power Rangers are. Um, HD Toy Theater? I have a question for you. 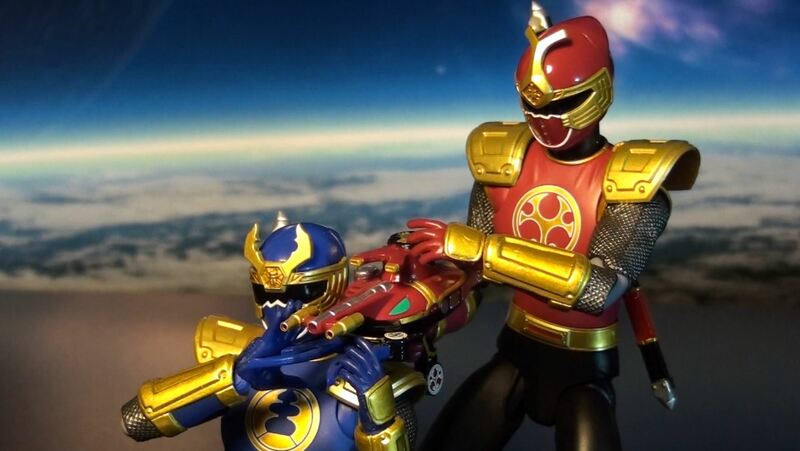 Does the manual in the set of Ninja Storm’s Gouraiger have Japanese or English instructions? Oh, all right. Thanks for telling me.